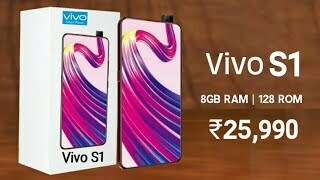 Vivo S1’s going to launch with a broad 6.5-inch display screen with Full HD plus display. The screen covers the whole front of the handset pushing the bezels to the extreme corners. 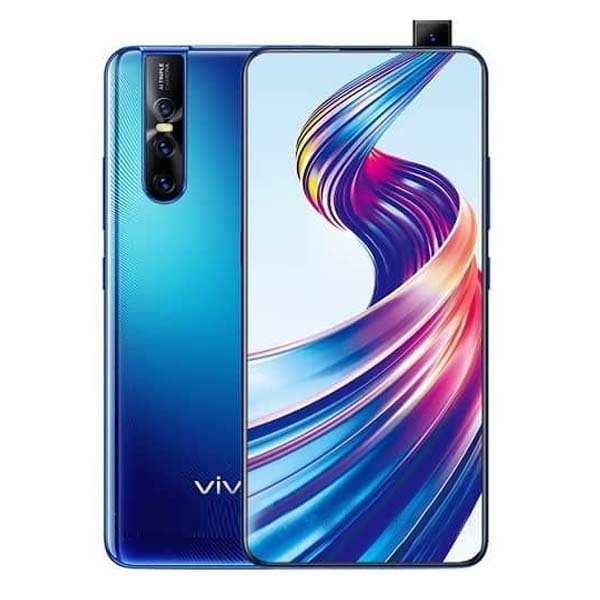 The company claims that the Vivo new S1 will present 90.95 screen-to-body ratios. As the chipset is concerned, the handset will be powered by a MediaTek processor called Helio P70. Vivo has packed the pop-up camera set up in the S1 to show that the Chinese giant is very keen to work on the pop-up sensor setup to bring to it the lower level as well. This pop-up selfie shooter will be 25 MP. Further, S1 is packed with a triple rear camera setup and there is no surprise in that because most of the tech giants now come up with the same pattern. The primary sensor will be 12 MP and the wide-angle sensor of S1 will be 8 MP while the depth sensor will be 5 MP.